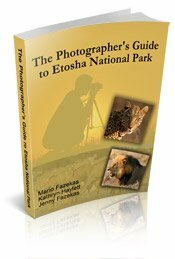 Most safari game drives leave camp early in the morning looking for the Big Five or the Super Seven (depending on which national park you are visiting) and return before lunch. 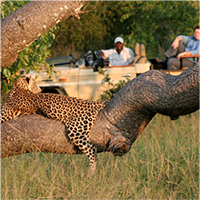 The game drive then goes out again in the late afternoon. 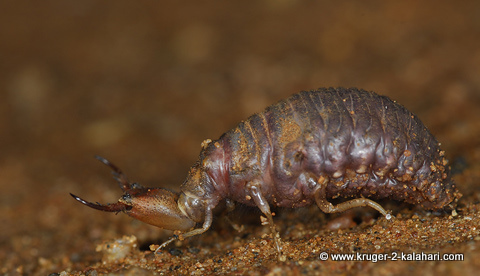 The ant lion is an insect that digs conical or crater-like depressions in dry, soft sand and then catches prey, such as ants, when they fall into the depression. The Ant Lion waits under the sand in order to ambush its prey with a large set of sickle-like jaws. It gets its name for this reason - lions ambush their prey and are ferocious! Adults look similar to dragon flies and are normally active during the night where they are attracted to the lights. In the Kruger Park we have seen these Ant Lions mainly in the bushveld camps such as Sirheni and Bateleur where tere is soft sand and not tar and paving. Buffalo weavers are social birds that build their nests in tall trees. They nest in colonies and their nests can be recognised by their untidy state. 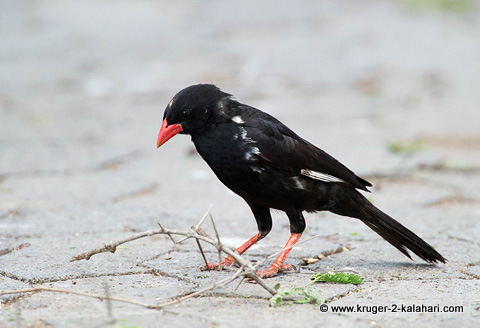 There are two species - the black Buffalo Weaver or Ox-bird; which is black with a red beak and is found in Southern Africa and the white-headed buffalo weaver that is found in East Africa. Buffalo weavers forage omnivorously on the ground in small noisy flocks, often in the wake of buffalo herds - hence their name. In the Kruger park you can see some of these untidy nests in Satara camp (in the fever trees) and sometimes in the dead trees at Sunset dam near Lower Sabie. The Elephant shrew is a small insect-eating rodent that is about four inches long. It gets its name from the elongated snout that resembles an elephant trunk. They are active during the day and run very fast - we saw some at the Kielie Krankie wilderness camp in the Kgalagadi but they did not keep still long enough for us to photograph them! 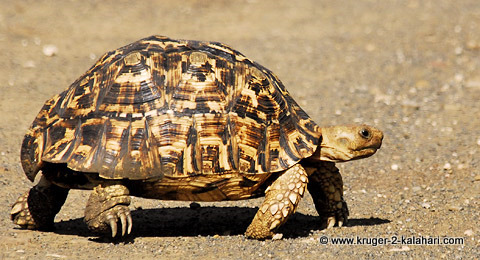 The leopard tortoise gets its name from its black and yellow spotted shell that resembles the leopard's rosettes. 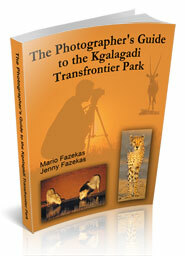 They are found throughout Africa and we have seen most in the Kruger Park - either in the camps or crossing roads. This is the most commonly seen member of Africas Small Five, so please watch the roads when driving through the park as these creatures are very slow and often get ridden over by visitors! The rhinoceros beetle is one of the largest beetles and its name is obviously derived from the horn-like structure on its head, which the males use in fighting other males, digging etc. 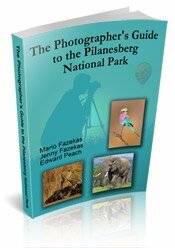 We have seen them in some of the Kruger Park camps. If you see a black beetle look carefully as it may be the more common dung beetle or the rarer rhino beetle. 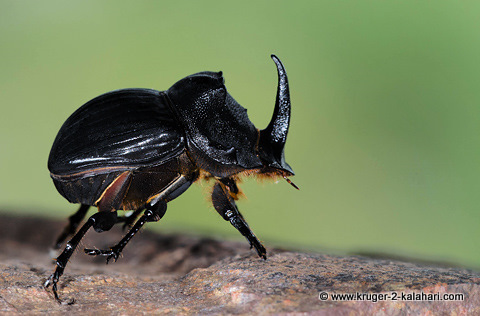 Check out our interview with Jim Zuckerman to see a mean-looking rhino beetle with five horns! So on your next African safari, keep a look out for Africas Big Five when you are on your game drive and then Africas small five when you are back at camp!